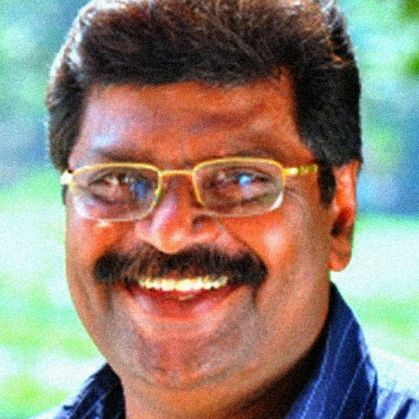 Malyalam film director Ali Akbar, on 30 November, said that he was sexually abused by his ustad (teacher) when he used to study in a madrasa. The revelation comes a day after Kerala Sunni leader Kanthapuram Aboobacker Musliyar had claimed that madrasas were free from such activities. Akbar alleged that the incident took place at a madrasa in Wayanad district when he was studying in the fourth standard. According to an Indian Express report, Akbar said that the madrasa was run by Musliyar and that he was ready to share details about his ustad. The statement comes after another Muslim woman VP Rajeena had claimed that she also faced similar treatment in a madrasa where she had studied. "Sexual exploitation of children in madrasas is still going on. But, nobody is ready to speak out against it out of fear. When leaders like Kanthapuram Musliyar are heading the madrasa education system in Kerala, who would dare to complain against an ustad,'' Indian Express quoted Akbar as saying. Ever since Rajeena's claim, people have started talking about the issue on social media and many others have come forward and shared similar experiences.